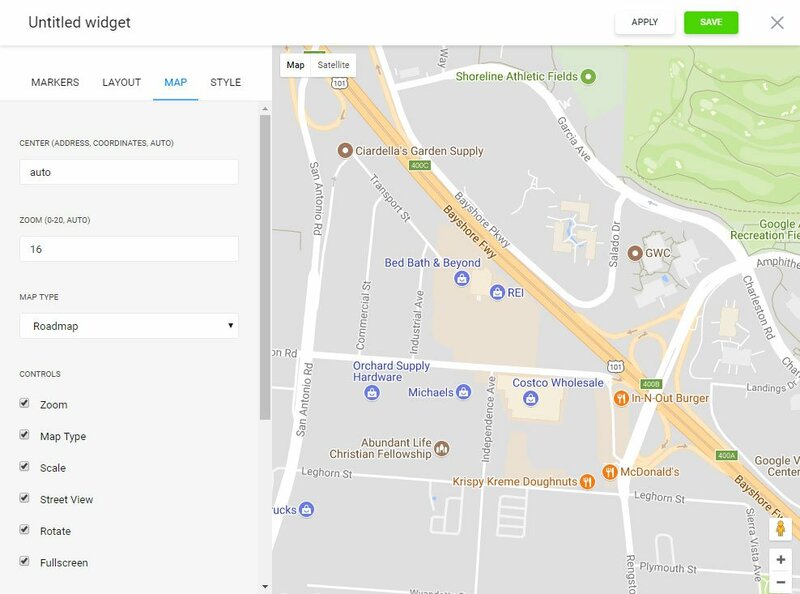 Place the itineraries and pointers on the unique map and boost the mass of offline customers. For that purpose, our team offers you the Google Maps widget by Elfsight. BONUS: Create unique map right now for free! The most advanced Store Locator app for Shopify, that permits you to create maps with colorfulstriking templates, place address marks and laying location-based directions. Our Google Maps is most simple in embedding and usage; it doesn’t require developer skills or other specific knowledge. 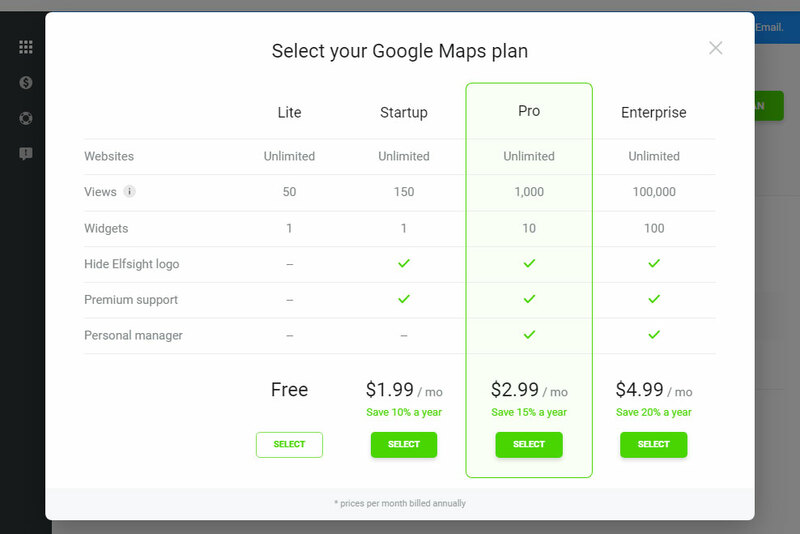 The maps’ adjusting layout, multiple color models and the place markers’ unique appearance allow you to implement the maps for various site looks and will display matchlessly with any resolution. To install, you need to accomplish two simple stages. If you don’t yet have an access at Elfsight Apps, first of all you should create an account. If you already have a page, login to your profile. 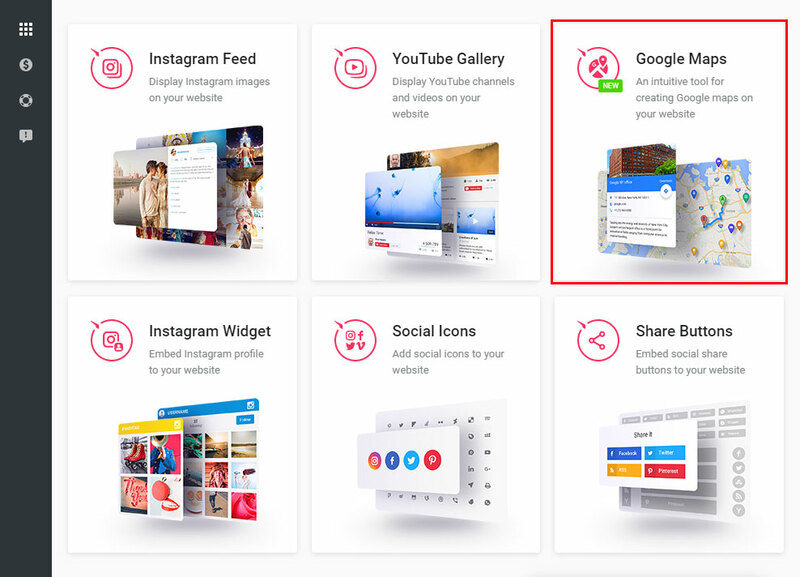 To set plugin to website, just choose – Google Maps App. 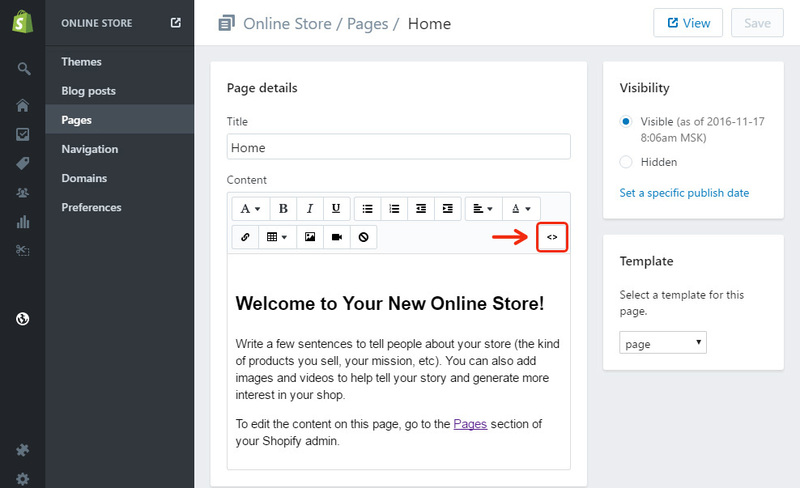 Choose the appropriate parameters that will allow you to add the widget on your web-resource in the best way. You can choose the subscription in the window that appears. Subscription plans range from free to universal. Analyze your site’s popularity and press the “Select” link. 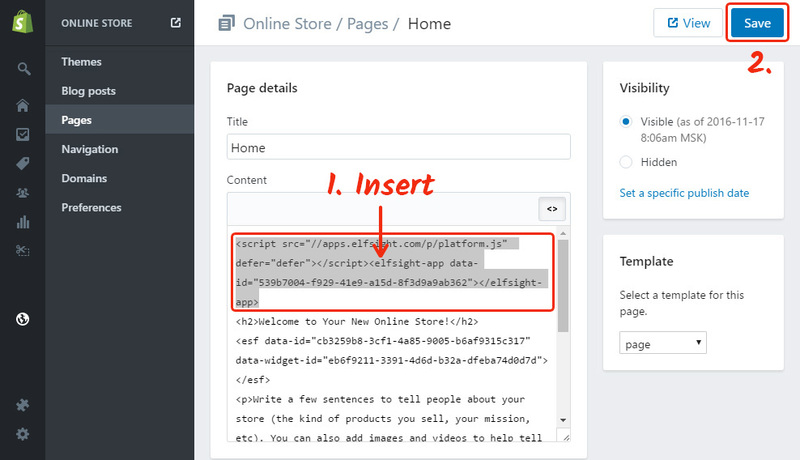 You can take the individual script to display the widget to your web-resource in the popup window. Authorize in your profile to go to editing. Go to Pages section in the left-side menu, and select the one you need. Make the page ready to insert the code. Install the code you’ve got at Elfsight into the required place, and save the changes. Store Locator app has been successfully installed. 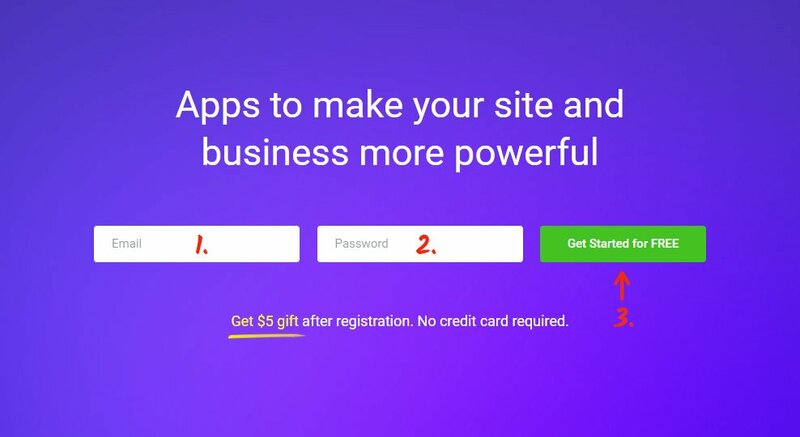 You’re able to alter and edit all of purchased apps without carrying out any changes to the web resource code from your personal profile at Elfsight Apps. You can read More about the advanced app features and settings on the Elfsight maps web-page. It is a multiplatform service featuring a products catalogue to empower your website and switch it to a fully valid source of getting users. Make your personal page more intelligent with the help of the Elfsight Apps. 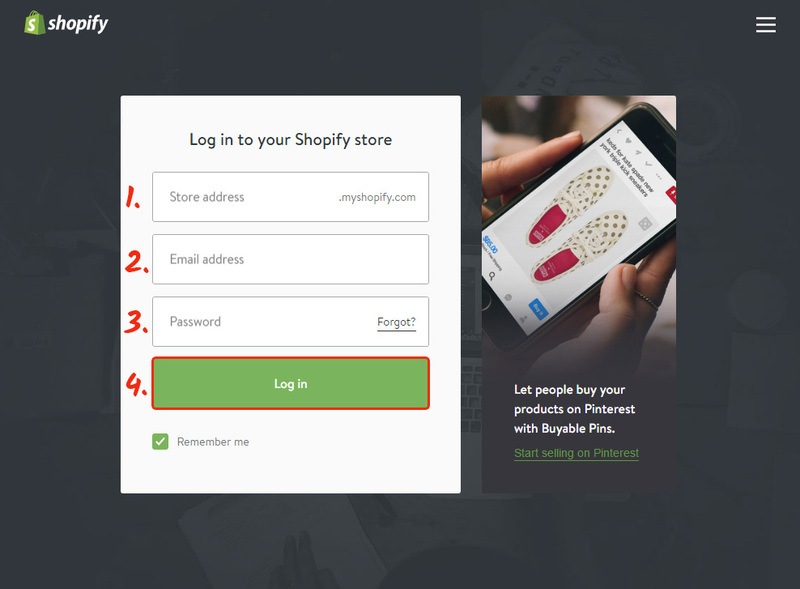 Discover other apps for Shopify developed by our team. Construct your custom widget with an unmatched style for your own site.